Stories abound about legendary New York City gangsters like "Lucky" Luciano, but Buffalo has housed its fair share of thugs and mobsters, too. While many were nothing more than common criminals or bank robbers, a powerful crime family headed by local boss Stefano Maggadino emerged in the 1920s. Close to Canada, Niagara Falls and Buffalo were perfect avenues through which to transport booze, and Maggadino and his Mafiosi maintained a stranglehold on the city until his death in 1974. 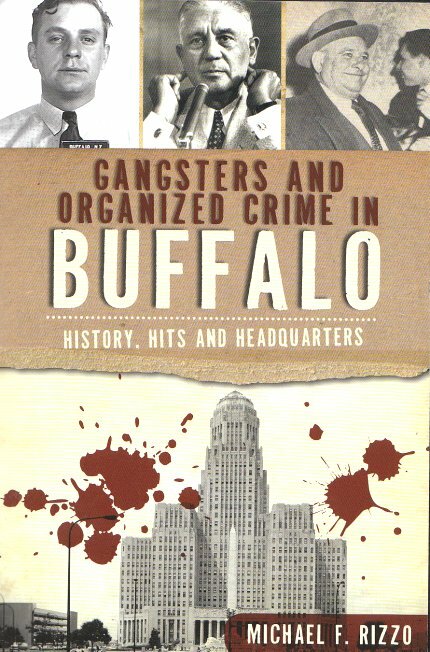 Local mob historian Michael Rizzo takes a tour of Buffalo's Mafia exploits -- everything from these brutal gangsters' favorite hangouts to secret underground tunnels to murder. 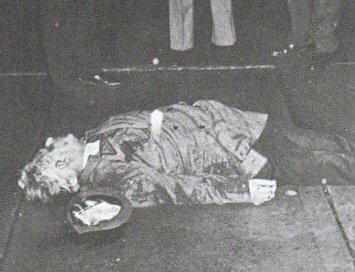 John Cammilleri gunned down, 1974.